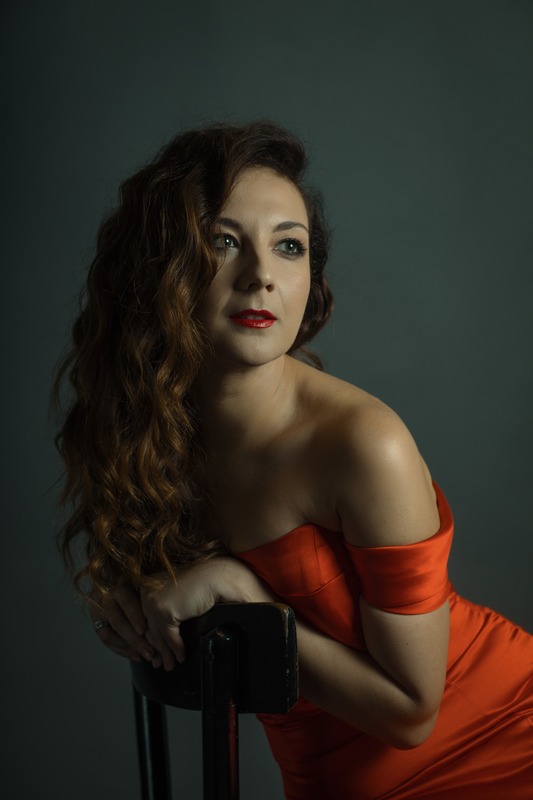 On April 8, 2018 Mariangela Sicilia will make her house debut at the Oper Köln, singing her first Elcia in the premiere of Lotte de Beer’s staging of Rossini’s Mosè in Egitto conducted by David Parry. There will be seven performances on April 8, 13, 15, 20, 22, 26 and 28. Mariangela will share the stage with Joshua Bloom (Faraone), Adriana Bastidas Gamboa (Amaltea), Anton Rositskiy (Osiride), Young Woo Kim (Mambre), Ante Jerkunica (Mosè), Sunnyboy Dladla (Aronne) and Judith Thielsen (Amenofi).